The future of manufacturing is here. With an emphasis on digitization and data, Industry 4.0 has changed the way manufacturing does business. However, with this change comes a lot of challenges — and a lot of questions. 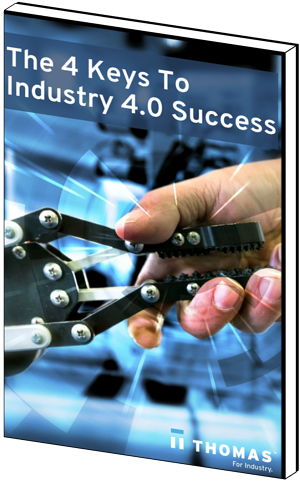 Our new eBook can answer your questions and guide you on the path to success in Industry 4.0. Fill out the form to get your copy of this insightful resource now.